James Bond - The Secret Agent: The James Bond secret agent blog's Black Friday offer! 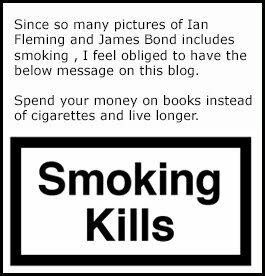 The James Bond secret agent blog's Black Friday offer! So today the world (it seems) is celebrating Black Friday this Friday and then Cyber Monday on the upcoming Monday. In Sweden (were I live) this is a quite new experience that has evolved a lot during the last three years. But what would Black Friday be without an offer from this blog? Your so right...Nothing. Our offer to you the reader comes in collaboration Audible. You can get a fantastic Audible membership offer this Black Friday and Cyber Monday: 50% off for 3 months! New customers signing up to Audible via this offer will pay £3.99 per month for 3 months, instead of the regular £7.99 per month. Audible membership includes a credit every month, applicable to any audiobook, regardless of price or length. The books are yours to keep for life, even if they cancel. With over 200,000 titles to choose from, there’s something for everyone. You can get your hands on this great opportunity by clicking HERE! 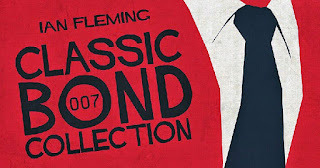 A closer look at the Audible website tells us that All Ian Fleming novels are available and the six novels written by Raymond Benson. The Young Bond books are also there to enjoy. The John Gardner novels are also available with the rest of the continuation novels, but only as purchase. 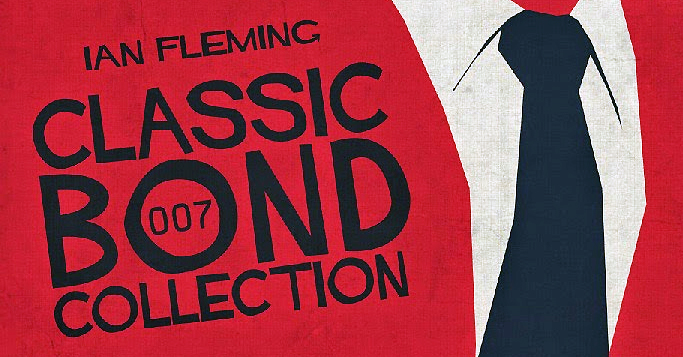 By clicking here you can see the ton of books on offer from audible with a James Bond connection. The offer is open until November 30th 2017.